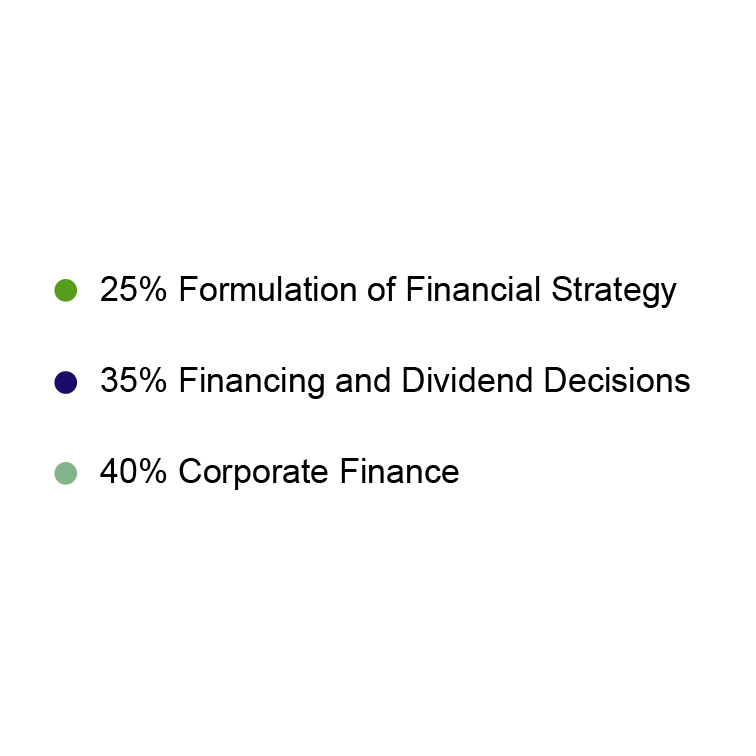 “F3 focuses on the formulation and implementation of financial strategy to support the overall strategy of the organisation. Using insights gained from F1 and F2, it provides the competencies to evaluate the financing requirements of organisations and the relative merits of alternative sources of finance to meet these requirements. 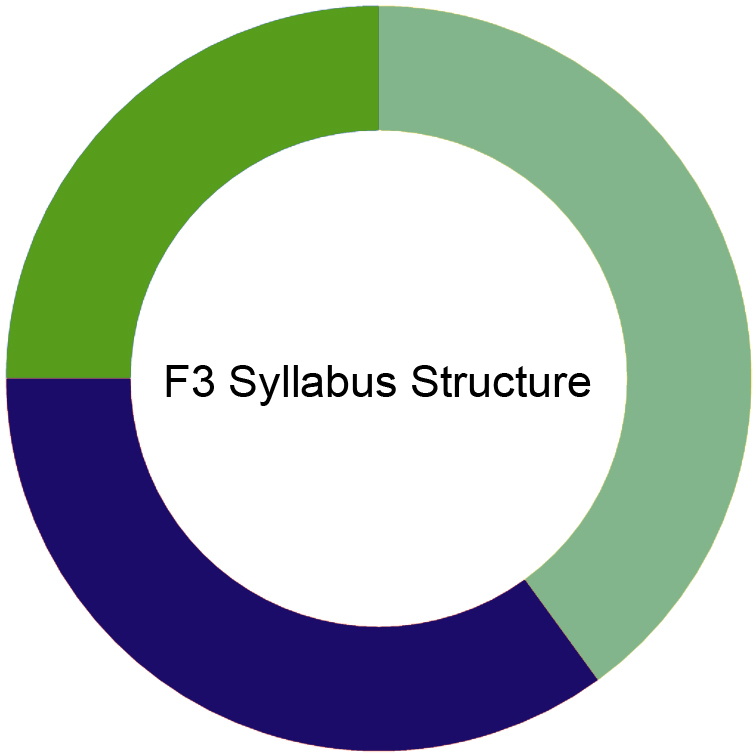 See how F3 fits into the whole CIMA syllabus here.